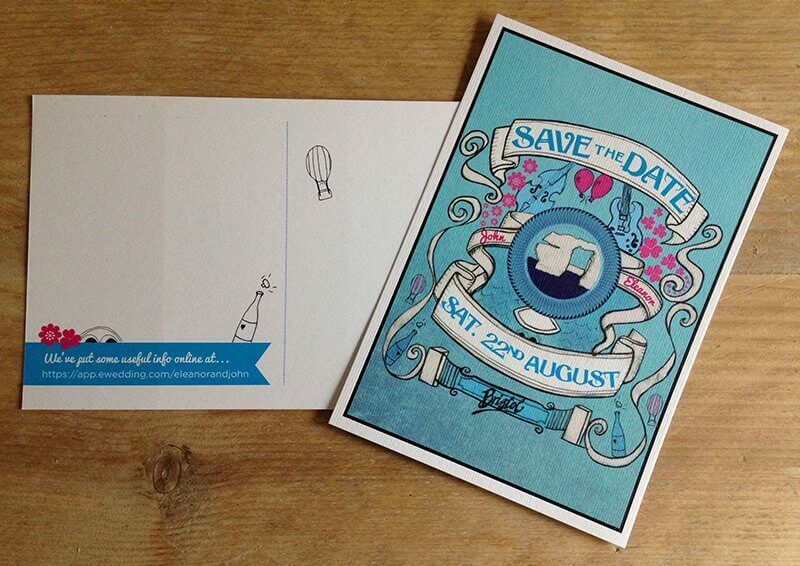 I help small businesses deliver clear & creative communications. 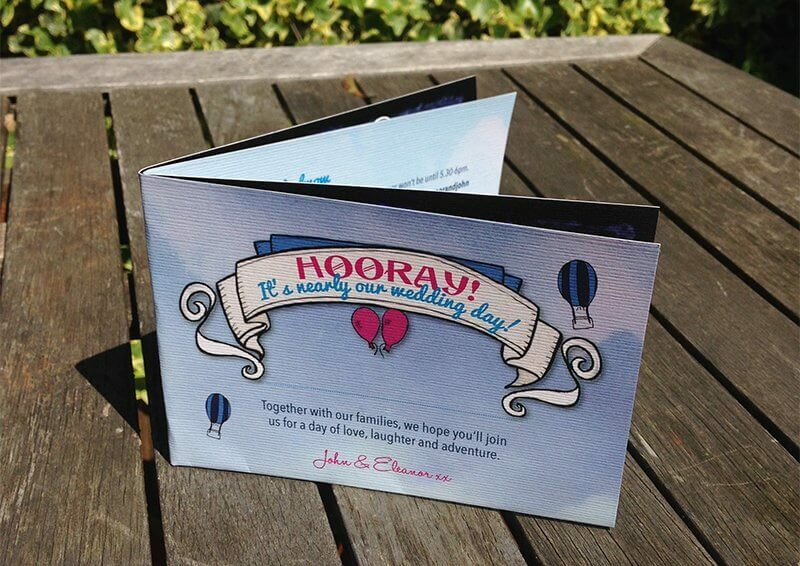 I work with small businesses to design clear & creative communications. 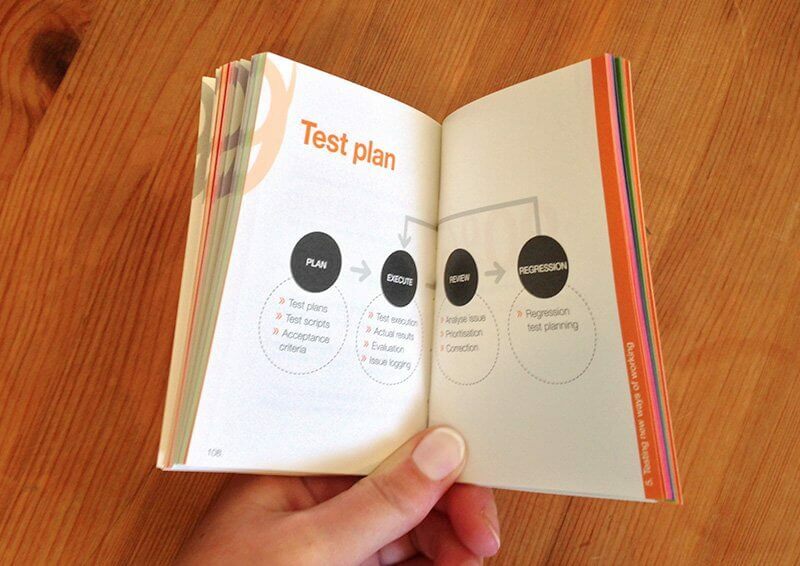 From brief to completion, I will work with you to create ideas, clarity and impact. At heart, I’m a designer, but also have a passion for words and can dream up headlines and tidy your copy. 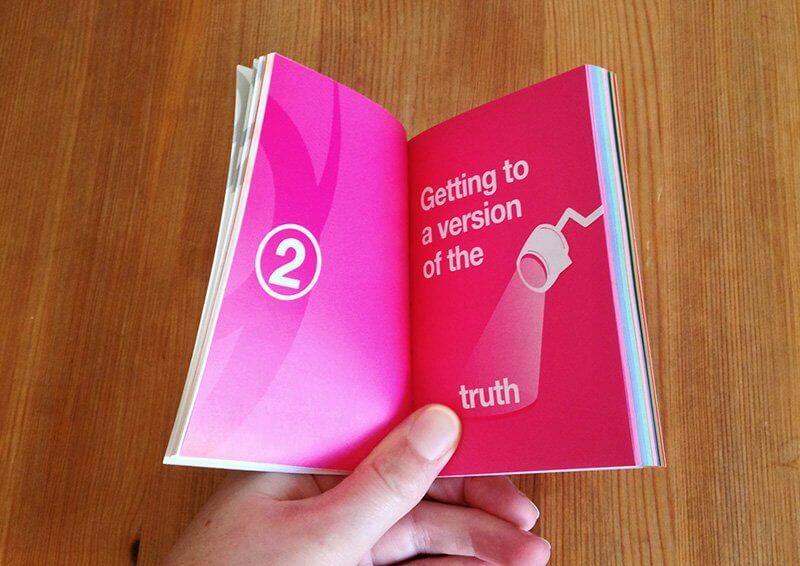 In print, I will work a concept up from first ideas to final artwork, ensuring highest standards at all times. 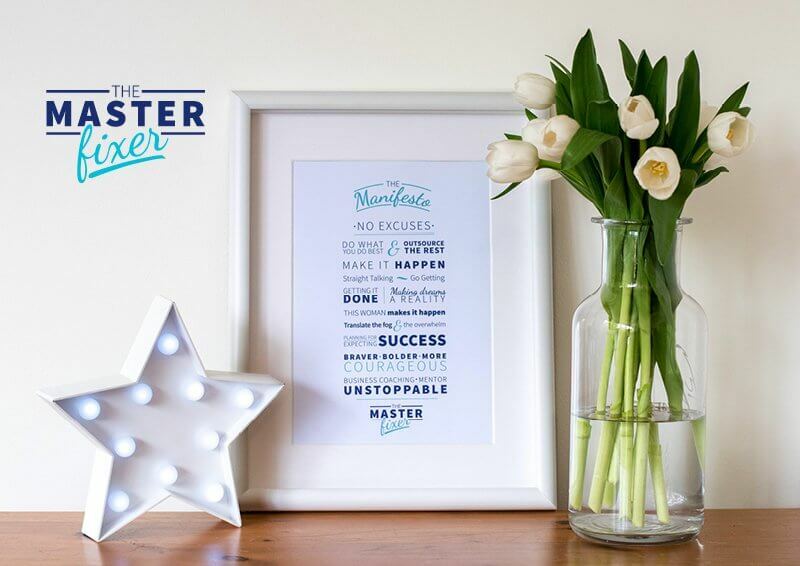 Linda aka The Masterfixer is a straight-talking business coach. She needed a logo and brand quickly for her fast-growing business. The brand needed to reflect Linda’s directness, whilst enpcompassing her warmth and supportive nature. Ellie Bowie is a genius. She is a power packed pocket rocket! She’s calm, gentle and sheer genius at what she does. The brand design work she completed for me was perfect – it was an absolute mirror of me, my personality, values and passion. It was like she got into my head and translated my thoughts into a brand. I love it! Also as my business has grown and I have grown in confidence with it everything she has done since has supported the growth and evolution of my business. I’d highly recommend – she’s amazing! 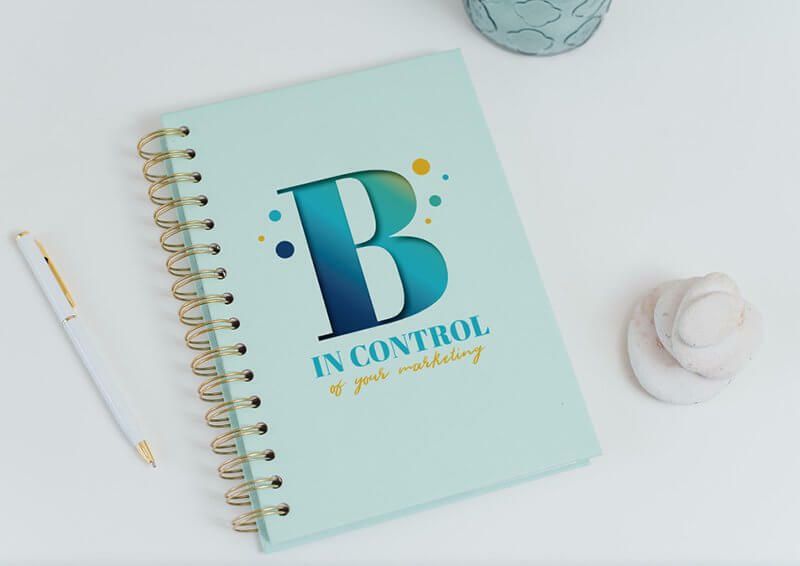 Bridget McKone, aka ‘B’ was refocusing her marketing business and wanted to reposition herself and the business. 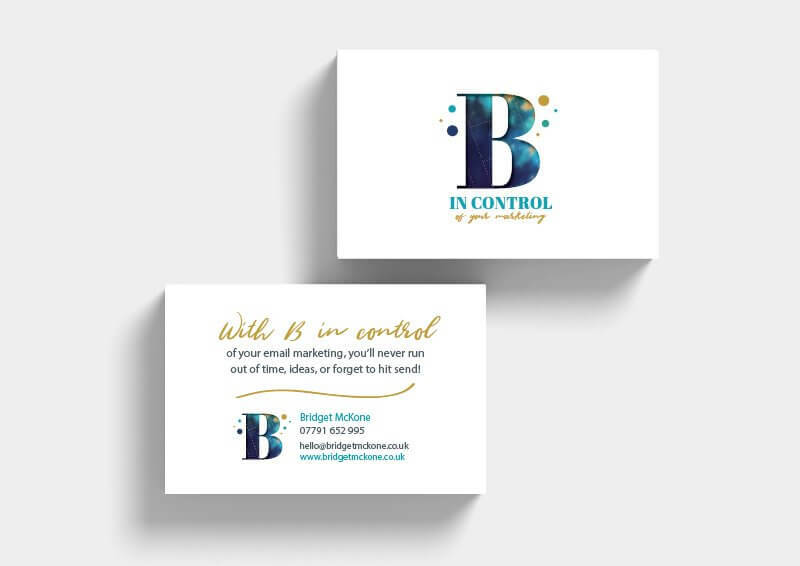 Keen to emphasise her efficiency in managing clients’ email campaigns, the visuals also needed to soften and compliment the ‘in control’ element! 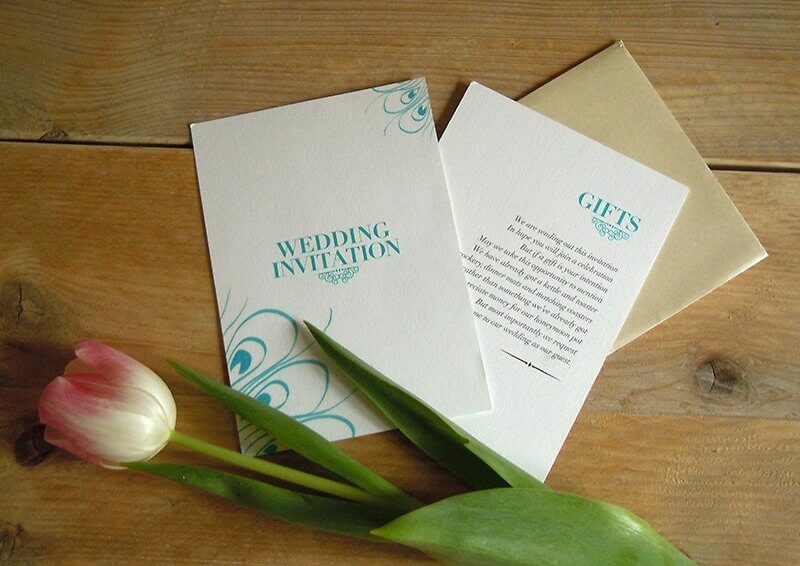 I worked with Bridget to develop the business name, strapline and visual brand. 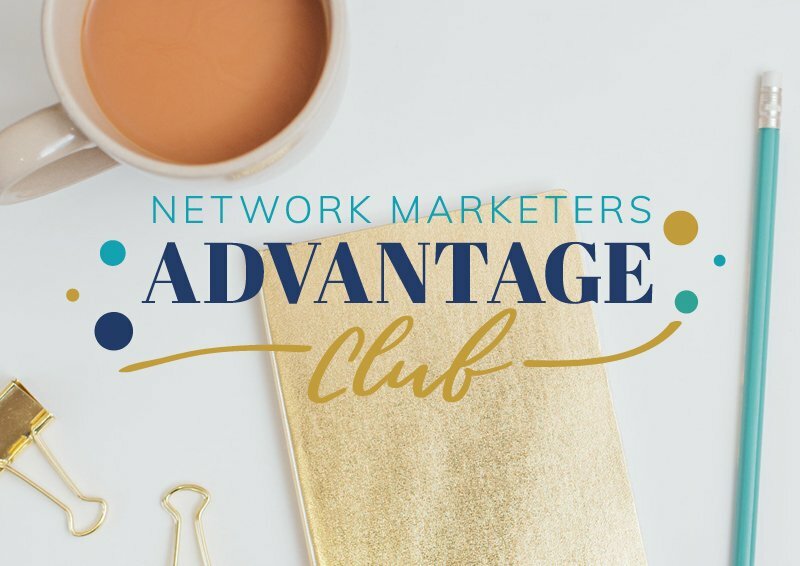 I also branded The Network Marketers Advantage Club, a membership service to manage email marketing and social media campaigns. 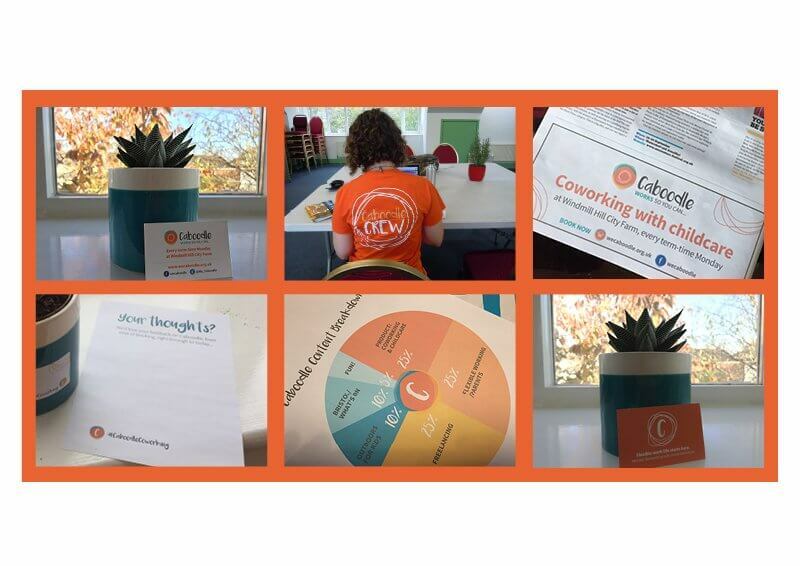 Branding for local community start-up which aims to provide coworking with flexible childcare to freelance parents. 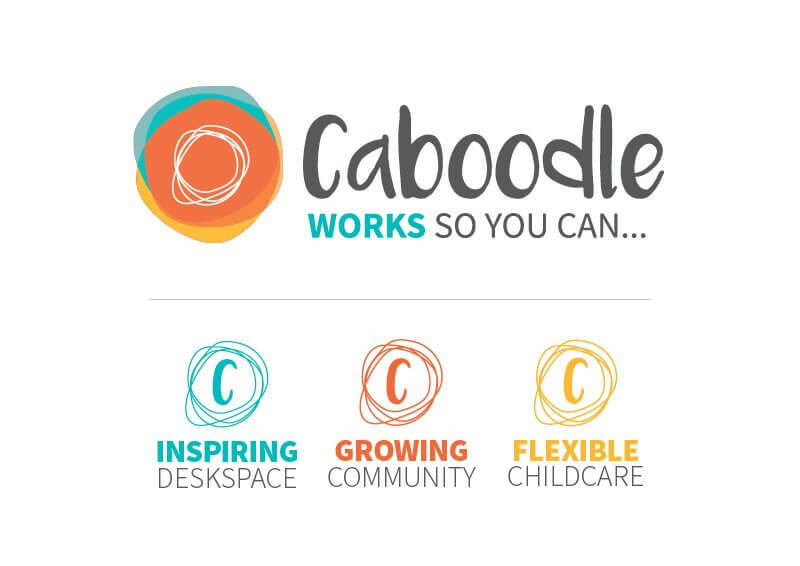 Although set up as a Community Interest Company, Caboodle wanted to have a professional business image that appealed to small businesses and entrepreneurs but was also friendly and welcoming to those who might hace been out of the workforce for a while. 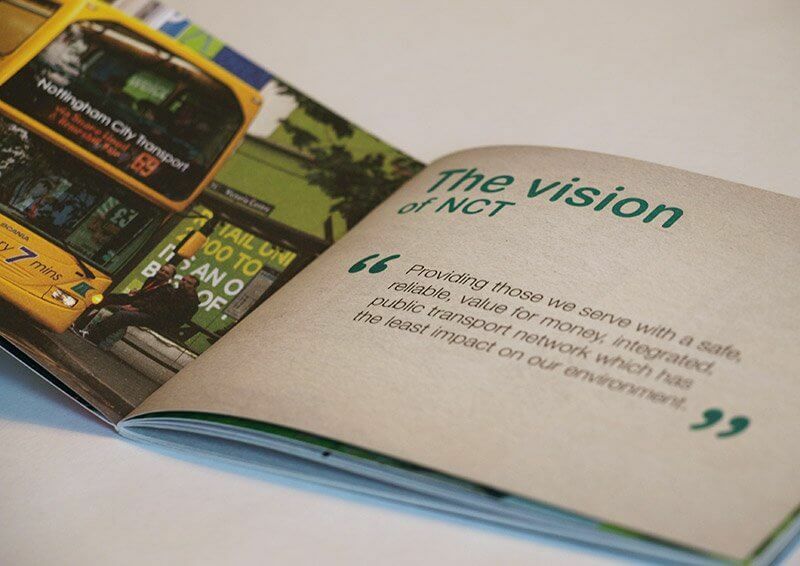 Booklet for Nottingham City Transport to summarise their corporate values. Brief included design and summarising the copy. 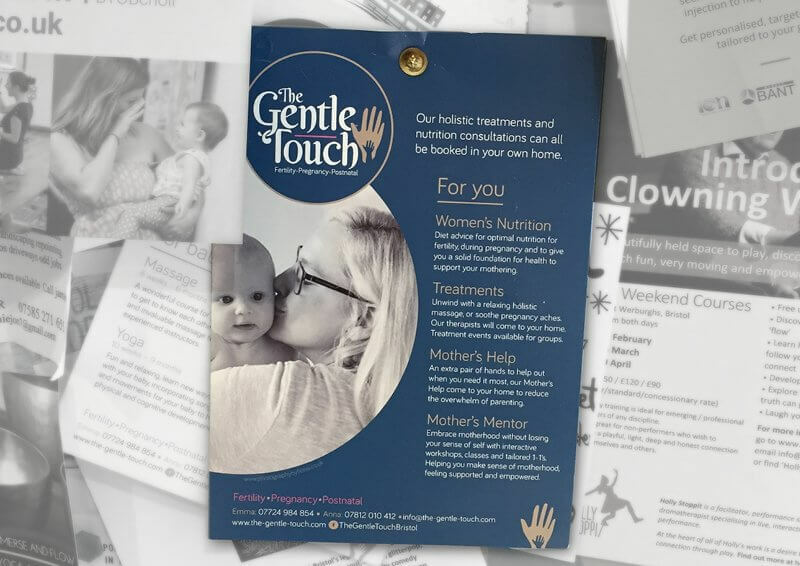 The Gentle Touch approached me to help them refine their branding. 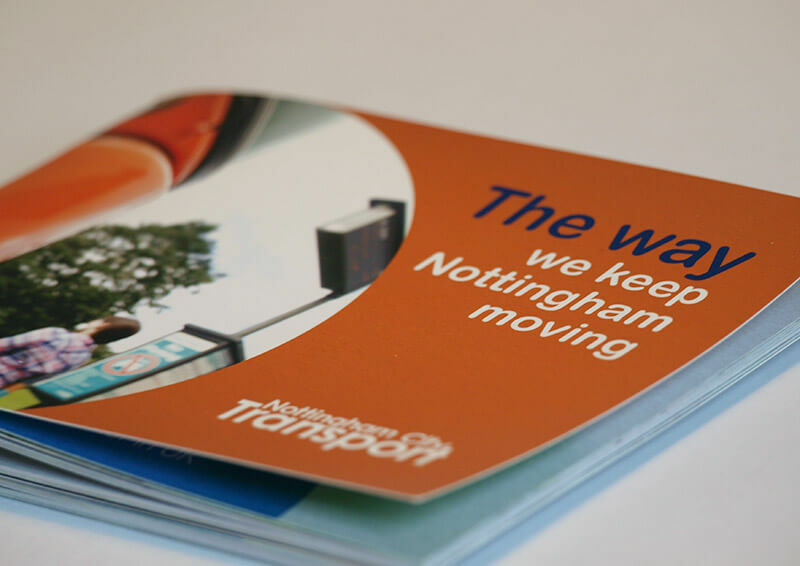 The existing brand was working well, but as the business had expanded, it needed to reflect a wider range of services. The owners were also keen to create a stronger visual standout, whilst retaining the hand-drawn charm of the original logo. 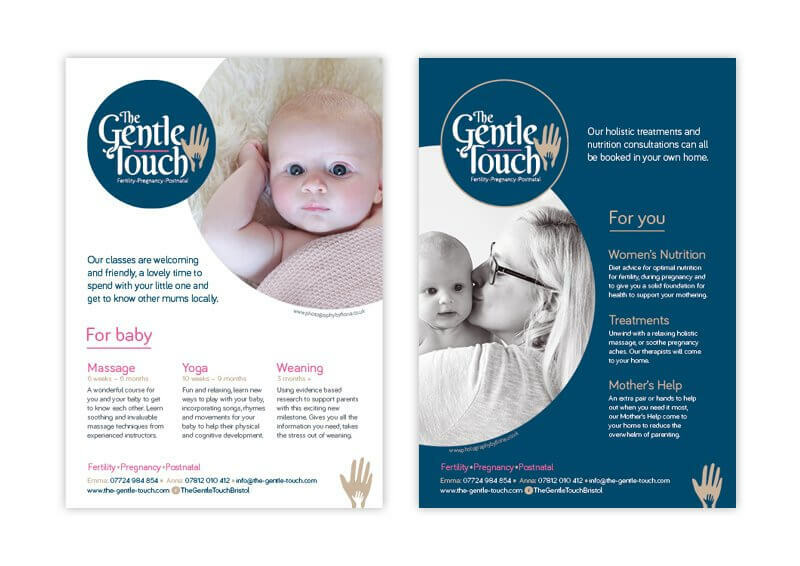 Ellie took on a rebrand project for The Gentle Touch. 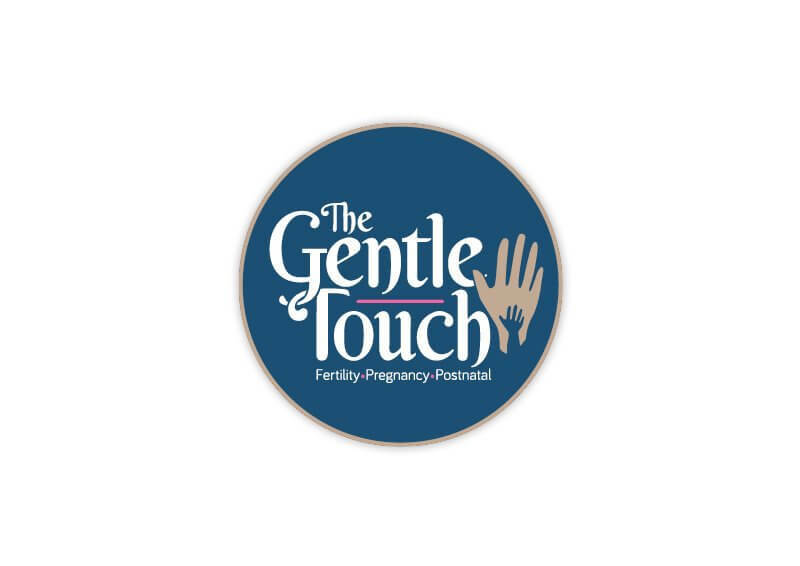 We are so happy with our new logo and other branding documents she created for us. As TGT is a partnership Ellie had a tricky task of interpreting both of our ideas, she did this with patience and creative flair. She is fab and would definitely recommend her. We worked together to distill the look and feel and choose a strong, but versatile colour palette that could be used in different ways for each type of service. 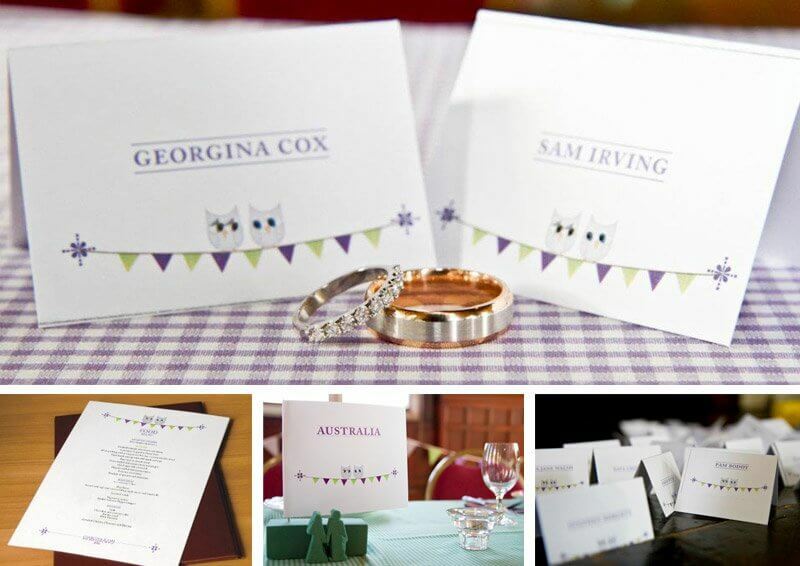 A few of the weddings I’ve had the pleasure of designing for. 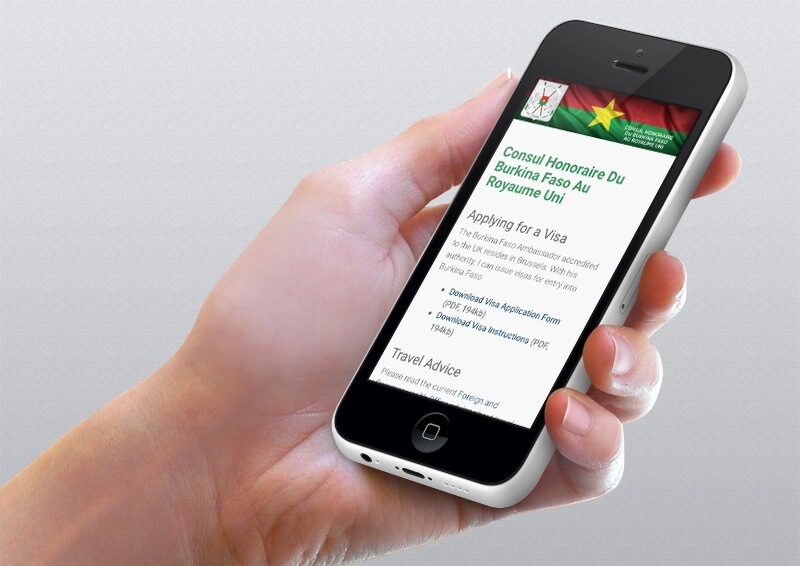 Design of simple, responsive website to provide visa information for travel from UK to Burkina Faso. 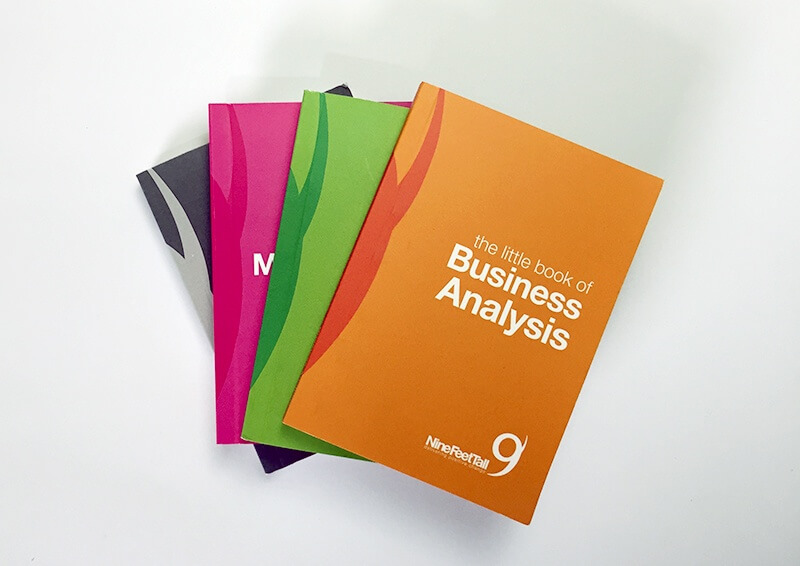 Starting out with the Little Book of Business Analysis, the book was so popular it has evolved into an entire series. 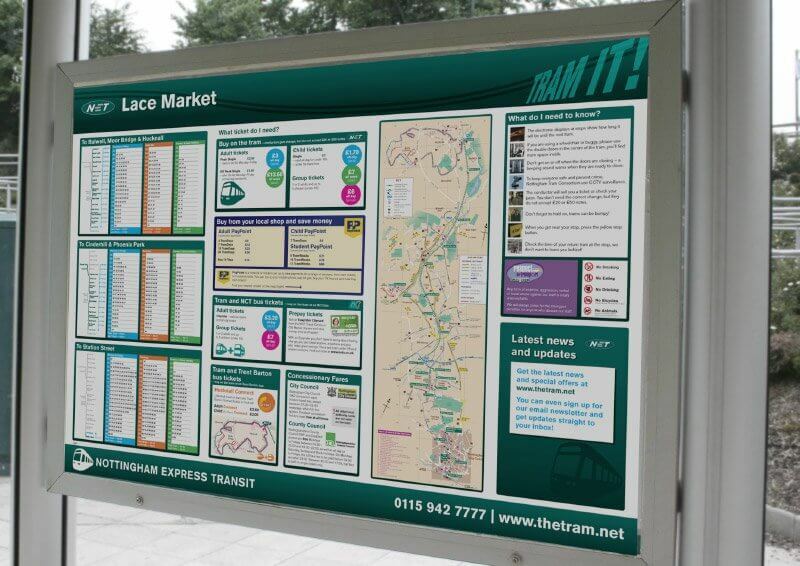 My original design for the tram stop information boards was described as “the Holy Grail of good information design” by Digital Product Designer Cennyyd Bowles. 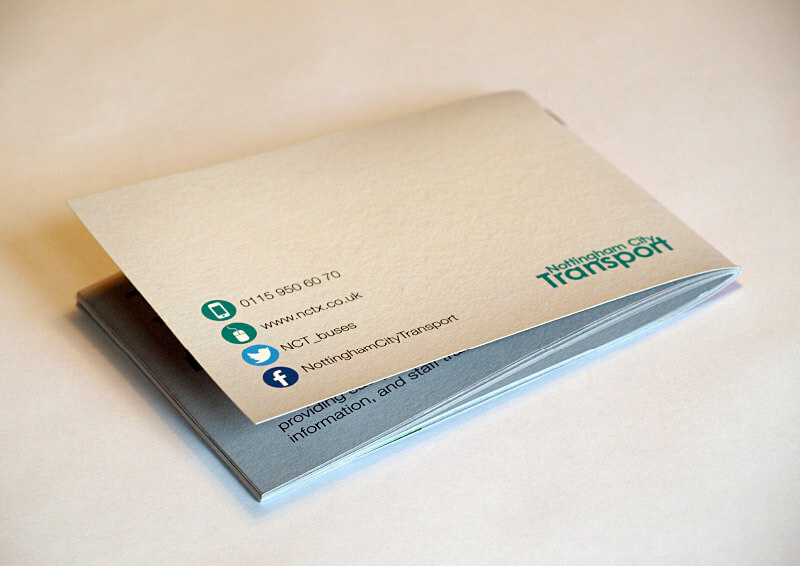 Branding and Design for Bristol Busineses. Experienced Freelance Print & Digital Designer in Bristol, UK. Previously known as Ellie Seelig. © 2019 Copyright Eleanor Bowie Design: Freelance Graphic Designer, Bristol. All rights reserved. Proudly powered by Wordpress, designed and built by Ellie Bowie.